the Strait of Wetar and bordering Timor Leste. 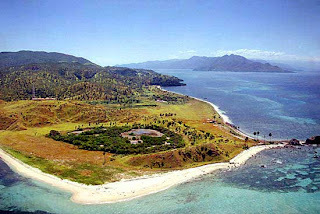 Liran Island is part of the government area of ​​Southwest Maluku regency, Maluku province. The island is located in the north of Timor Leste with coordinates 8 ° 3 '50 "latitude, 125 ° 44' 0" East.